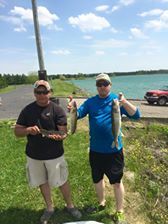 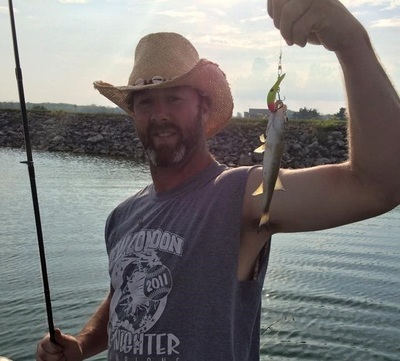 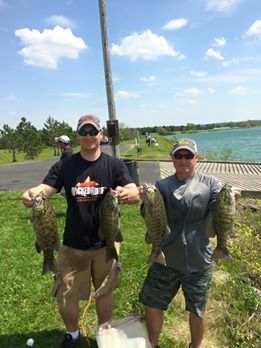 Above: Contestants from our fishing tournament show off their catch. 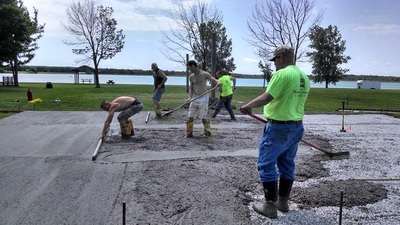 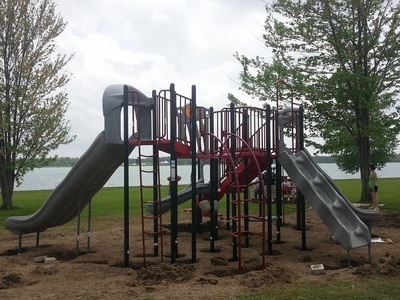 Below: New playground at the New London Reservoir Beach Area. 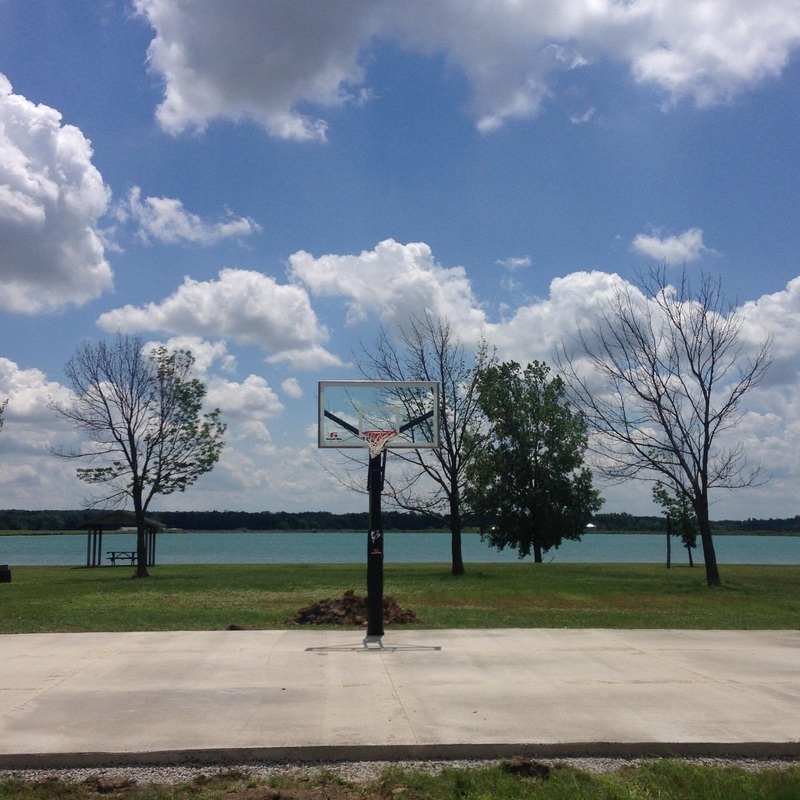 Above: The basketball court is now completed at our reservoir location. The court is in loving memory of Bill Parsley. 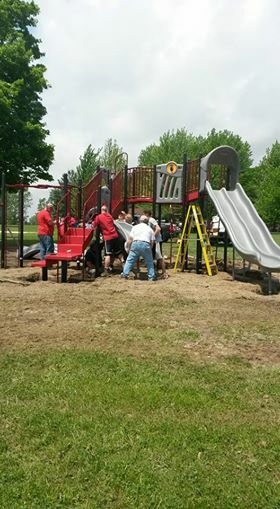 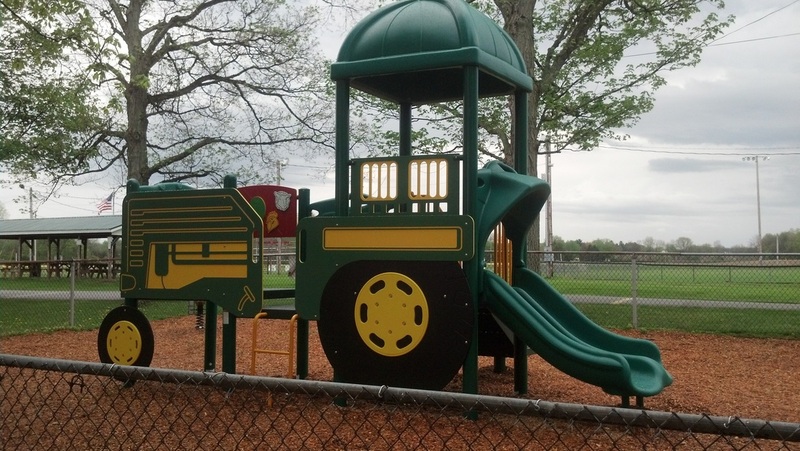 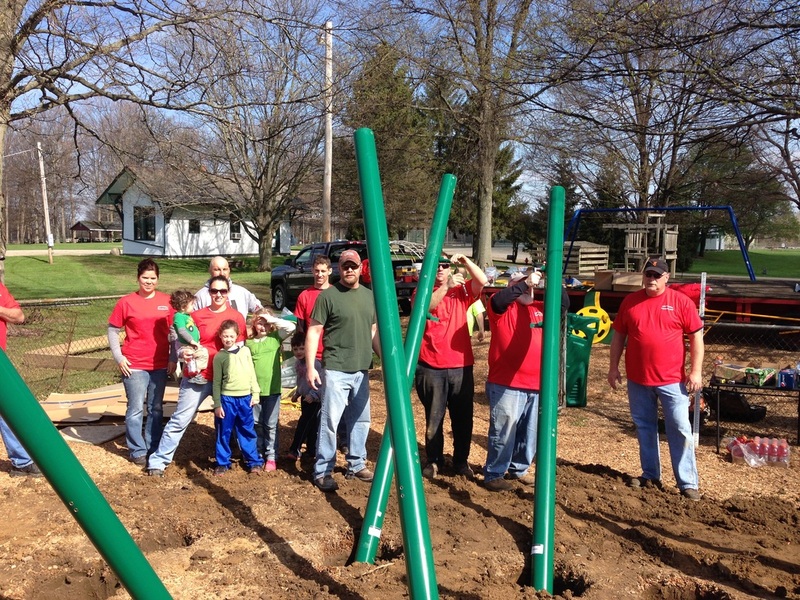 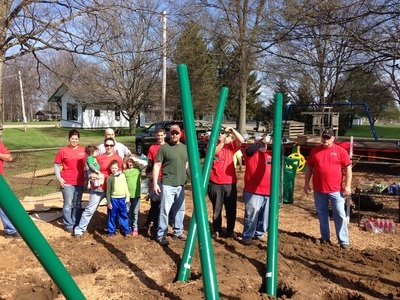 Below: The new toddler playground at the recreation park is complete. 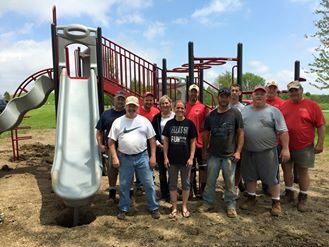 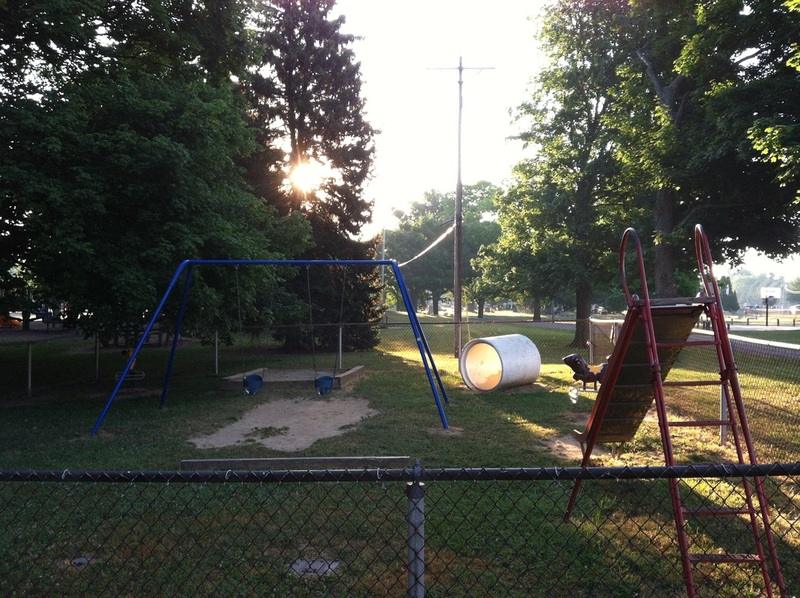 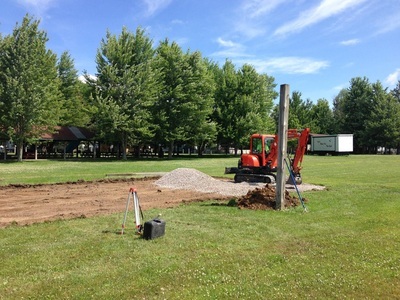 The playground is in loving memory of Chuckie Thomas.